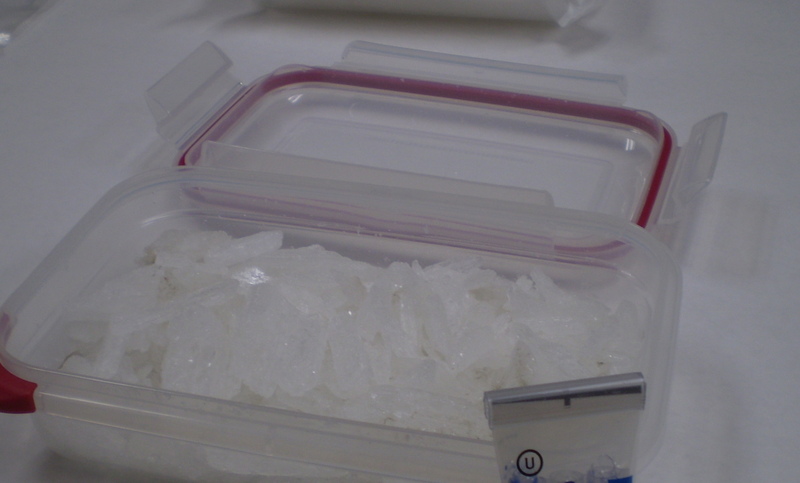 Man Sentenced For Sending Kid To School With Cocaine Filled Tupperware. A father has been sentenced to four years in prison after sending his three-year-old son to nursery school with a Tupperware container full of cocaine and drug paraphernalia. Lee Webb, the father of this toddler, was in a hurry to get his son off to school when he confused a Tupperware container that held the child’s lunch with the one that contained cocaine, mephedrone, two knives, a set of scales and other drug paraphernalia. Ooops, I guess this is why we leave the parenting and lunch making up to the mothers! When the nursery school staff opened up the boys backpack, they were shocked to discover the wide range of illegal contents inside his lunch pail and called police. Shortly after he dropped his son off to school, Webb realized he made a huge mistake. He returned back to the school and demanded the container back. When the nursery staff refused, he fled the building. Police showed up at Webb’s home and arrested him and notice that he had his attorneys phone number written on his hand. During the search of his home, investigators found another stash of cocaine worth over $1000. Webb told investigators another person gave him the bag to watch it overnight.